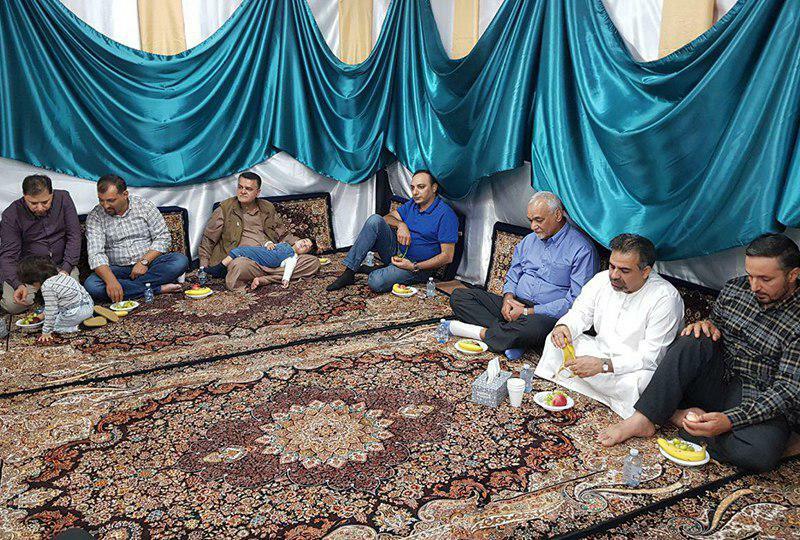 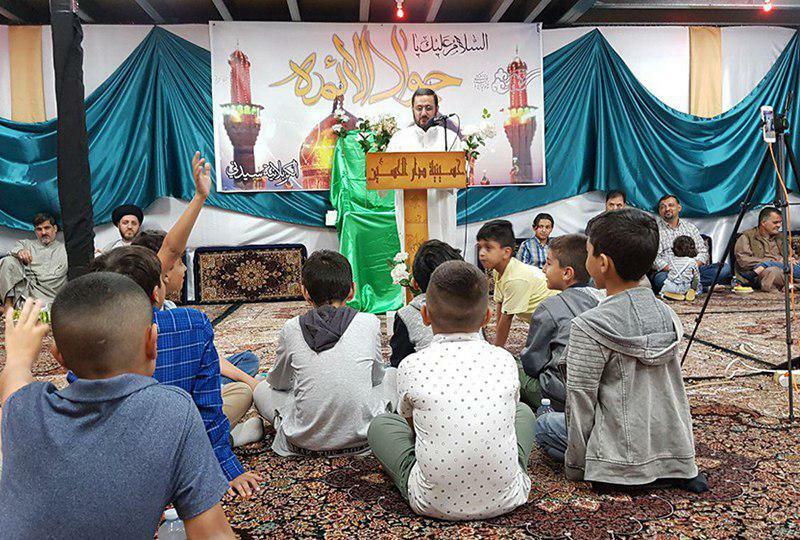 The Ale Yasin Husayniya and Mosque celebrated the birthday of Imam Jawad (Peace Be Upon Him) the ninth successor of the God’s final messenger in Sydney, Australia. 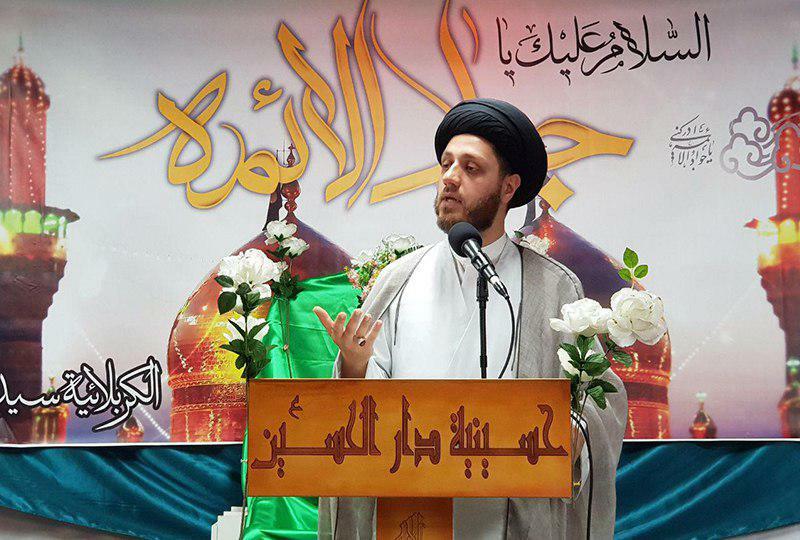 This celebration was attended by Sayed Amar Al-Qazwini, a famous religious speaker. 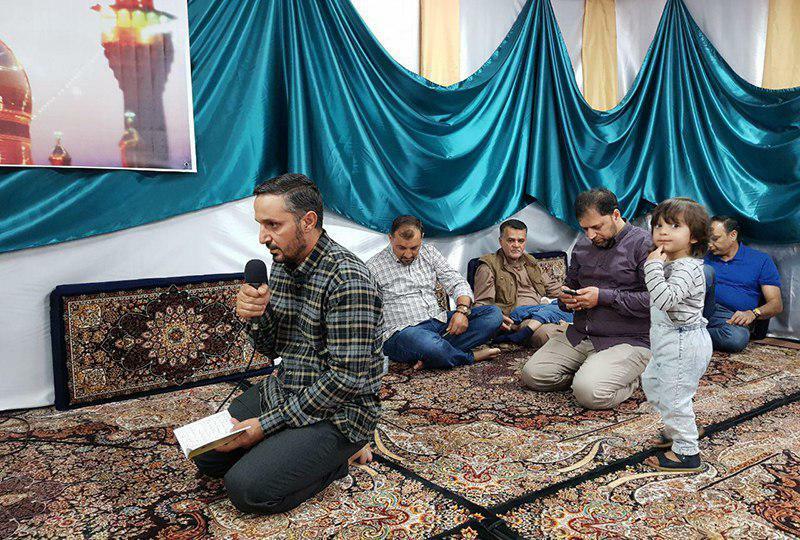 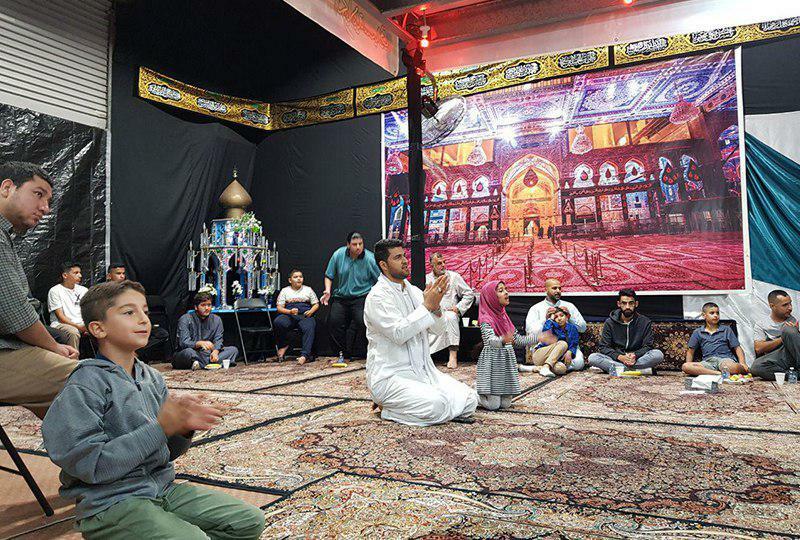 Large groups of Shia believers in Australia participated in this celebration.